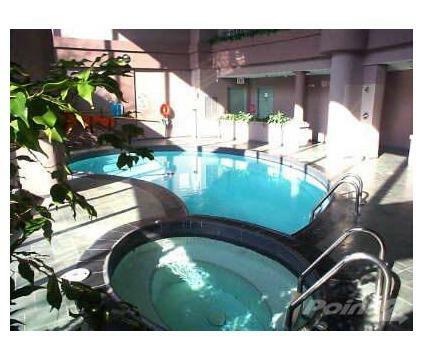 The Esprit condominium is located at 50 Eglinton Ave in Mississauga. This is about 5 minute drive from Mississauga's city centre. 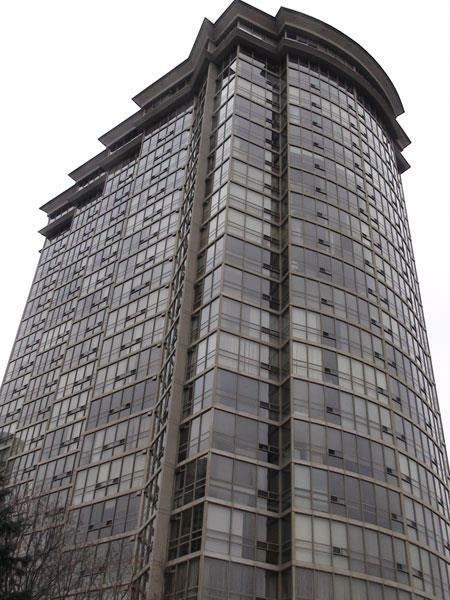 The Esprit condominium is 22 storey high with two hundred twenty one and two bedroom suites. The suites are all good size characterized by large ceiling to floor picture windows. This condominium's rules and regulations do not permit dogs in suites. 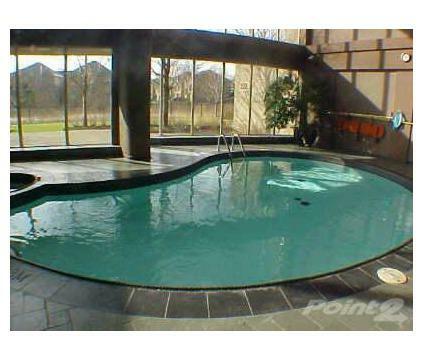 The amenties are sauna, squash, gym, indoor pool and whirlpool, bbq, patio, billard, recreation room, guest suite and 24 hour security. 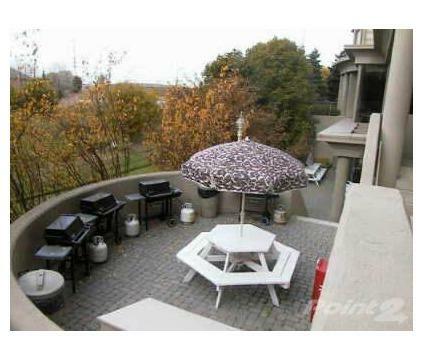 This condominium is conveniently located in plaza with coffee shop, bank, restaurant and other businesses. 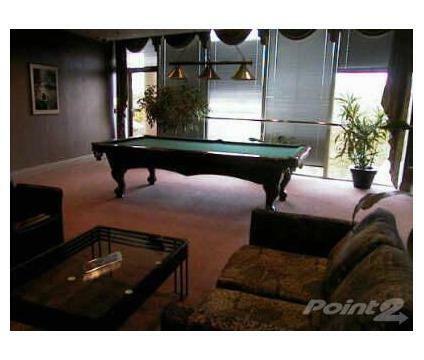 Highway 403 is two minuts from this condo. 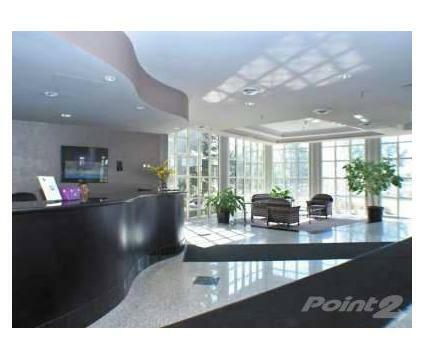 Condo fees include: heat, water, central air condition, building insurance, common elements and parking. Hydro is paid extra but suite owner.